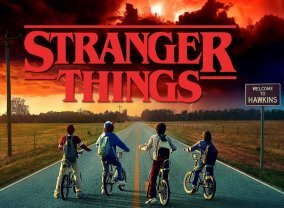 The series is set in 1980 Hawkins, Indiana where a young boy vanishes into thin air. As friends, family and local police search for answers, they are drawn into an extraordinary mystery involving top-secret government experiments, terrifying supernatural forces and one very strange little girl. 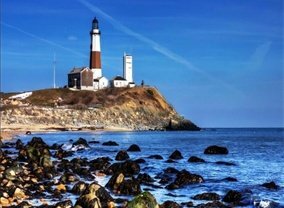 Described as a love letter to the '80s classics that captivated a generation, the series is set in 1980 Montauk, Long Island, where a young boy vanishes into thin air. As friends, family and local police search for answers, they are drawn into an extraordinary mystery involving top-secret government experiments, terrifying supernatural forces and one very strange little girl.